Is South America on your travel bucket list? If you’re looking for a real bargain, act quickly to get some of the best airfares you’re likely to see for a long time. Here’s a sample of budget-friendly fares you can purchase from LAN Airlines this weekend: Fly to Bogota, Colombia or to Caracas, Venezuela for a mere $299.00 round trip, including taxes and fees. 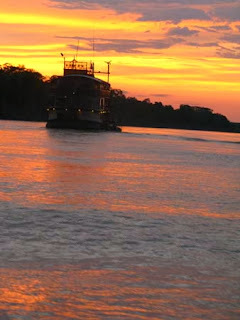 Fly to Quito, Peru (want cruise the Amazon?) or Guayaquil, Ecuador (gateway to the Galapagos Islands) for $399.00 round trip. Similarly low fares are available from Miami to other selected South American cities. These prices are good if you purchase tickets between January 3-6, 2014. Once at your destination, you may stay anywhere from seven days to two months. Leave and return on Monday, Tuesday, Wednesday, or Thursday. Low fares are also offered for departures from Los Angeles or New York—just not quite as rock-bottom. 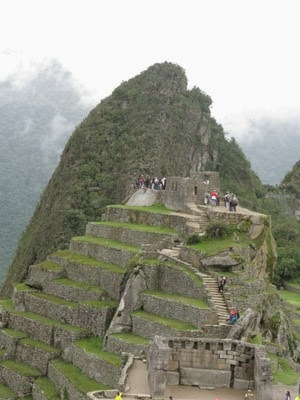 For example, during this special sale you can fly from New York to Guayaquil for $599.00 and from Los Angeles to Lima, Peru (and be on your way to Machu Picchu) for $683.00. What better way to celebrate the new year than by traveling to one of the featured destinations. Go to www.lan.com or call 866-435-9526 to book a ticket (add $20 for flights booked by phone). I’ve been to South America several times and thoroughly enjoyed each place we’ve visited; travel is also very economical.